It’s best to find one manageable diet and stick with it, long term. The problem with this is that so many diets out there seem to be restricting you to a miniscule selection of foods you can actually enjoy. This drives lots of people to throw in the towel on dieting altogether. But don’t give up on your health. Let’s take a look at the Mediterranean diet. The diet works by supplying your body with a meal plan rich in healthy carbs, moderate amounts of protein, and some healthy fats, and was originally introduced by American scientist Ancel Keys. It was largely based on the dietary patterns of people living near the Mediterranean Ocean, namely Greece, Italy, and Spain. While on the diet, your plate will be filled with salads, vegetables, small portions of meat, and maybe a slice of bread. Any of the pasta, cheeses, and desserts you might have expected to find on the diet can be included in tiny portions as side dishes. 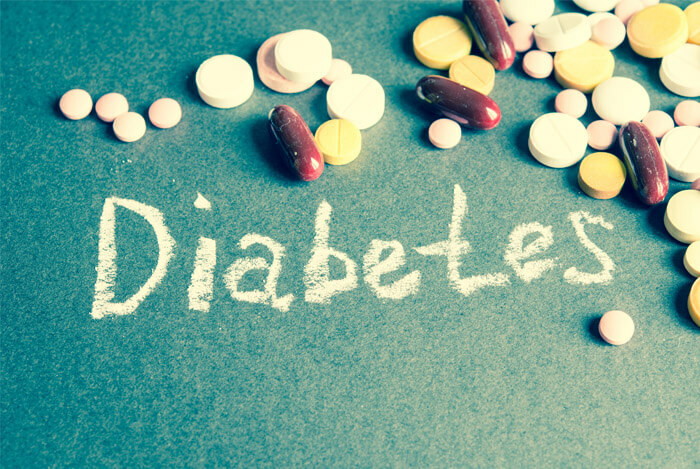 Diabetes affects a shockingly large amount of people in the US, and it is impacting the lives of more Americans at a greater rate than ever before. A study observing around 3,000 people in Athens, Greece, found a 49-62% decrease in the risk of diabetes in participants who adhered to the Mediterranean diet. 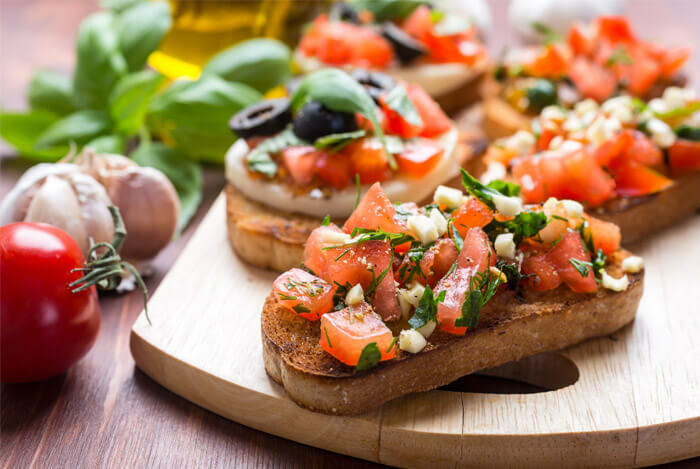 If you are already suffering from diabetes, your diet most likely already consists of fresh produce, healthy fats, and low sugar – so if you’d like to follow a structured diet with lots of great foods to choose from, try out the Mediterranean diet. 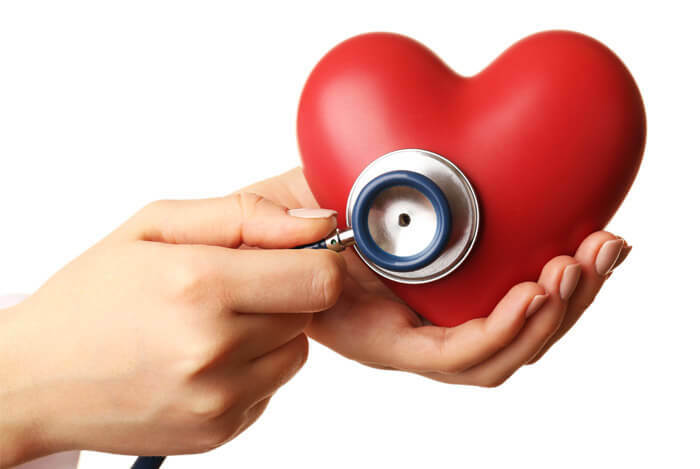 A 2013 study published in the New England Journal of Medicine found that about 30% of heart attacks, strokes, and deaths from heart disease could be prevented. On the whole however, the evidence that has supported the efficacy of the Mediterranean diet in lowering these risks has been weak, discussed only in studies showing lower rates of heart disease in Mediterranean countries. It’s most likely that the benefits are largely thanks to weight loss, so it will only show major improvements if you use the diet for weight loss. A study detailed in the British Journal of Cancer via Nature.com found that by simply adopting only two aspects of the Mediterranean diet, you could cut your risk of developing cancer. Those two aspects? Consuming more good fats, and eating more peas, beans, and lentils. 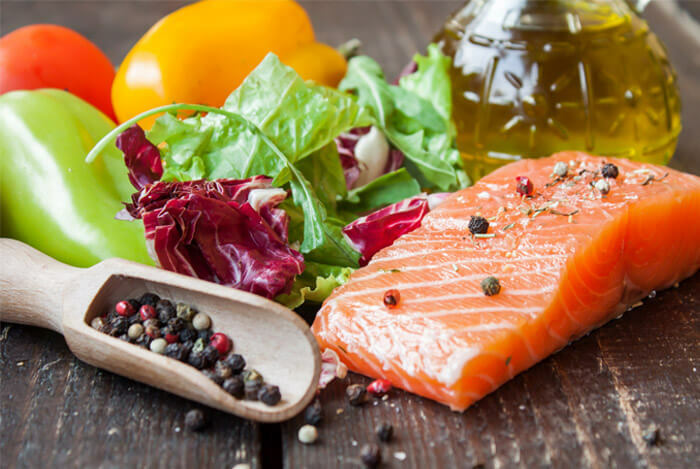 Researchers now speculate that the Mediterranean diet’s effects of improving cholesterol and blood sugar levels for stronger, healthier blood vessels are major factors in reducing the risk of Alzheimer’s and dementia. Because the diet encourages the consumption of probiotic foods like yogurt and kefir, you’re likely to cultivate a healthier gut environment. 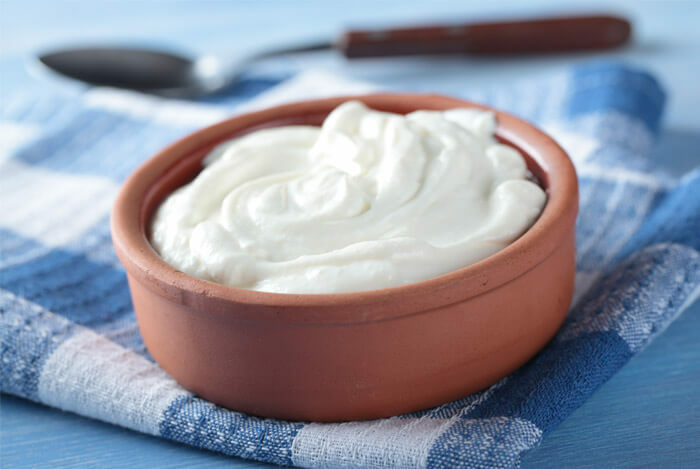 A UCLA study actually found that women given probiotic rich yogurt demonstrated improved brain function after only four weeks. A recent study by Brigham and Women’s Hospital and Harvard Medical School found that women who ate a Mediterranean diet had longer telomeres, the thread-like structures that house your DNA. 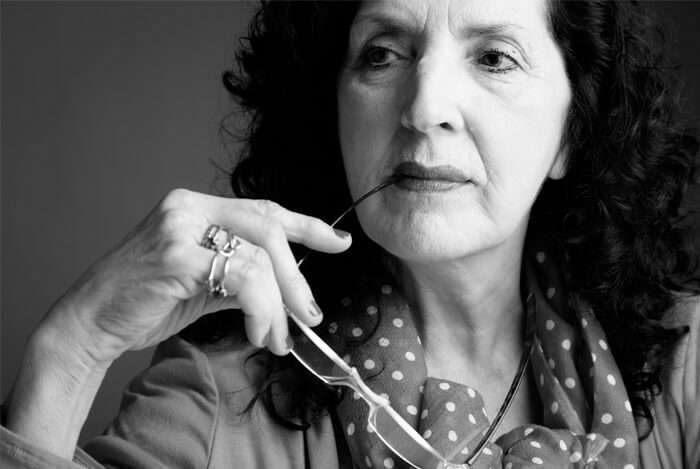 As you age, your telomeres shorten. The shorter they are, the more associated they are with aging, age-related diseases, lower life expectancy, certain cancers, and liver disease. Because you can change the diet to fit your specific needs, you can choose to up the protein count of your foods while lowering your carb intake by focusing on seafood and quality probiotic and omega-3-filled dairy products. 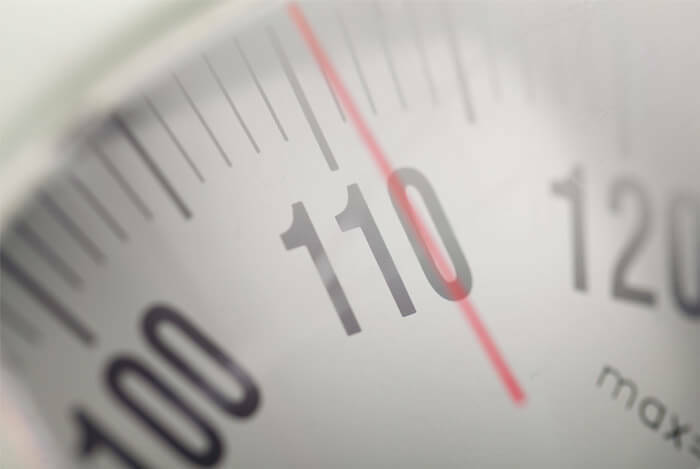 You can also build a calorie deficit into the plan – eating fewer calories than you consume – which when coupled with exercise is a means of fighting obesity and related health issues. So, if you’re just getting started with the diet, try out some of these awesome meal plans.